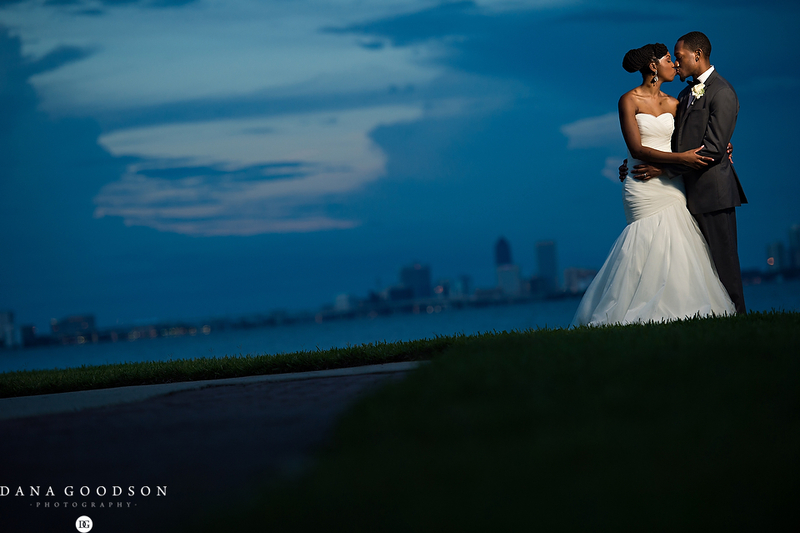 Looking for an unforgettable Southern wedding, paired with metropolitan style and an exquisite experience? Then we’re the wedding planners for you. Planning your wedding doesn’t have to be stressful! Need help pulling the details together? We’ve got you covered. Want to take your guests’ breath away when they walk in? That’s our thing. Don’t know who to hire? Party over here– we’re BFFs with some of the best in the industry. Want to make sure you enjoy your wedding day? We’ll be there from start to finish. 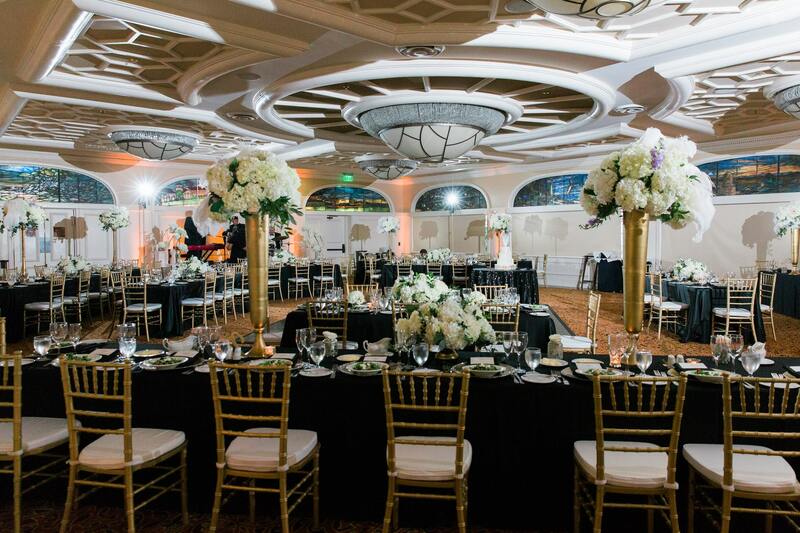 We believe in creating intimate and unforgettable event experiences that are treasured and kept forever. We are thrilled and eager to collaborate with you on your special day! Our award winning team of planners have developed a personal and fun planning experience to take you from “Yes!” to “I Do”. Using your visions and love story as inspiration for your wedding, we take your wedding and create the most memorable celebration for you and your guests. 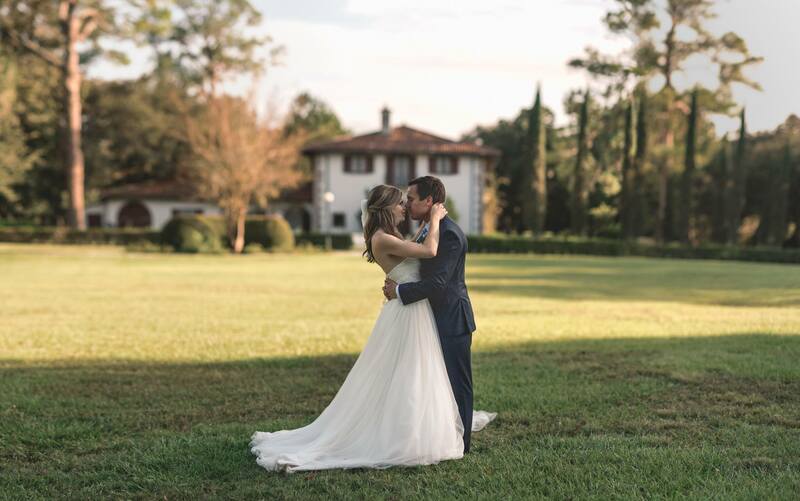 We take your wedding personally – it’s just as important to us as it is to you. 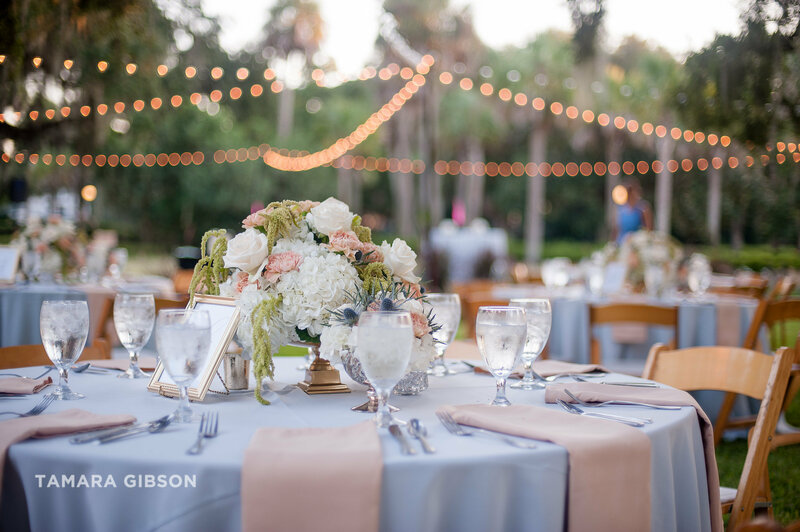 Create a custom wedding planning service collection to plan the perfect wedding with our event team. Collaborate with our team to find your venue, team of vendors, create your wedding vision and manage your guests. Join us over dinner and cocktails to discuss everything we've accomplished during our planning period. From here, we'll create our event blueprints (they're legendary), specially customized for your wedding. 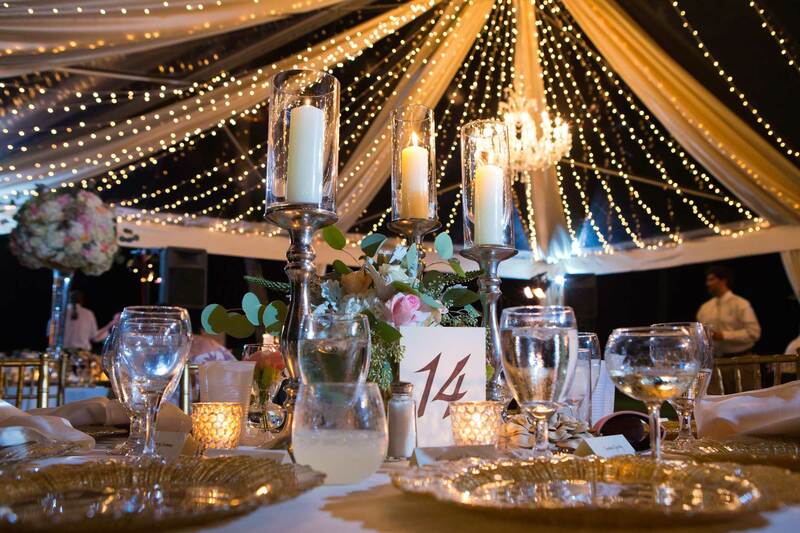 Enjoy the VIP treatment at your wedding while we handle all of the production and details. From setup to break down, we've got your back. 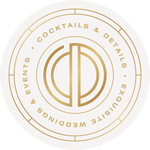 ARE YOU A COCKTAILS & DETAILS BRIDE?